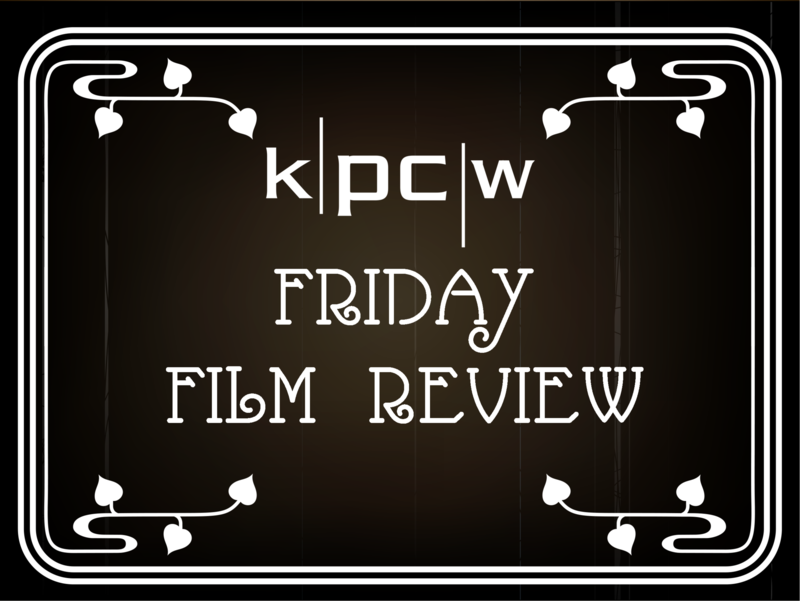 Friday Film Review - "Pet Sematery"
There's a new version of "Pet Sematery" the classic Stephen King novel about a cursed burial ground, an undead cat, and Family Values gone very wrong. That could also refer to Hollywood’s dismal history in the past 15 years, of again and again, going back to some classic from the Eighties, and coming up with a lame replica. This newest effort, at least, may catch you off guard—but to what end? As in the original story, the film focuses on young doctor Louis Creed (played by square-jawed Everyman actor Jason Clarke). He moves his family out of Boston to a new home in the woods of Maine—and in the process, gets in the record books for Worst Due Diligence for a Real-Estate Purchase Ever. Their residence is right next to a highway marked by the appearance of monstrous, high-speed semi-trucks that barely make a noise before they mow down unfortunate dogs and cats and other roadkill. The film-makers try to amp up the story we know. The woods are spookier, the closets are darker, the jump-scares are jumpier, and the mangled corpses are manglier—especially Victor Pascow, the dead college student whose spirit tries to warn Louis. “Pet Sematery” is still a tragedy about a man who can’t deal with the unpredictable certainty of death. But then the film-makers throw a curveball. Namely, the child brought back from the undead isn’t little toddler Gage (who was, amazingly played in the 1989 film by a three-year-old.) This time, it’s older child, Ellie. This sparks some promise in the film because young actress Jete Laurence is so effective switching from quietly sweet to threatening and creepy. But the film’s two directors and two screenwriters (all with a background in journeyman horror flicks) go more and more over-the-top in re-writing Stephen King. For instance, Louis’s wife Rachel (nicely played by Amy Seimetz) is still haunted by the memories of caring for her monstrously twisted dying sister but this time is carrying even more Guilty Baggage. There’s also a tendency to load the characters with over-explanatory dialogue that defuses the tension. The calamity that sweeps over the family is darker, more brutal. Let’s not reveal any more details—but just say the new story might be more fitting for the era of “The Walking Dead.” More effective? I’m not sure. “Pet Sematery” 2019 is a determined, but somewhat foolhardy effort to plant something new in old, stony ground. Let’s mark it with two-and-a-half stars out of five. Friday Film Review - "Us"
Director Jordan Peele returns to theaters with “Us”, the follow-up to his debut 2017 American horror film “Get Out”. Is his sophomore effort equally as frightening? Friday Film Review - "Dumbo"
Are you ready to believe—again—that an elephant can fly? A new version of “Dumbo” is hitting theaters, nearly 80 years after the original. It’s likable, but it also comes from that new Disney attraction—Remake Mountain. Burton doesn’t always succeed at re-makes. But he’s comfortable recreating America in 1919, when fleabag circuses rattled around on the rails from one mid-sized city and hamlet to another. Friday Film Review - "Apollo 11"
One small step for Man—one giant leap for the Friday Film Review? Well, you’ll have to decide about that. In honor of the 50th anniversary of Neil Armstrong, Buzz Aldrin, and Michael Collins’ Apollo 11 flight and the first landing on the moon, director Todd Douglas Miller brings us his incredible documentary, “Apollo 11”.